Most of our goals are made right here in NZ and can be sent all over NZ. 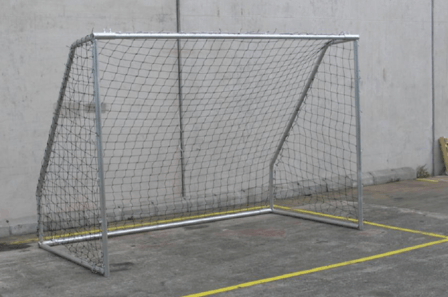 We can even custom make – let us know what size/type you require so we can quote. 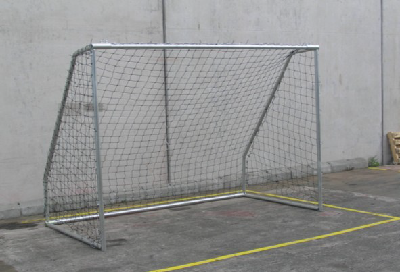 Nets are available too. In regards to basketball, a very popular tower is our Outdoor Heavy Duty Basketball Tower. 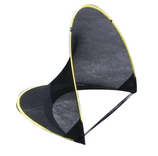 Our reversible basketball/netball towers are popular too – there is even a height adjustable model. In fact, we have a large range of towers from portable/freestanding to fixed in the ground. Choose from height adjustable or fixed height single towers. Or, select a two way, three way or even up to four way tower instead. 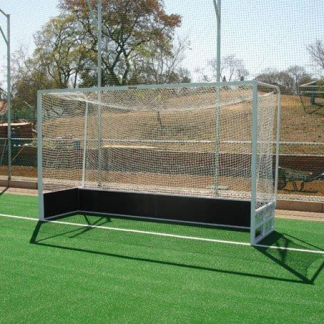 For schools or clubs with limited field space, combo rugby/soccer posts are fantastic. We have three different sizes to choose from. 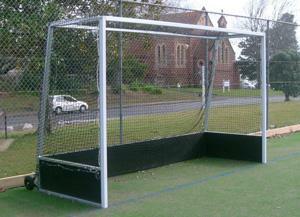 There are netball and hockey goals too. 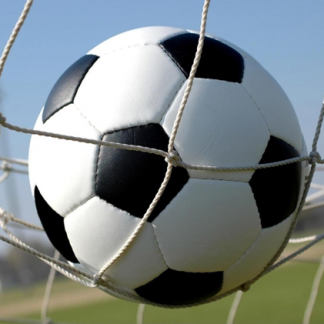 We look forward to assisting you with your sporting needs.